Beading Essentials There are 12 products. The Thread Zap burns, trims, or melts threads in an instant. The extra-fine tip heats up instantly allowing you to use it with precision. Its retractable tip and ergonomic design make it safe and comfortable to use. An extra tip is included which is stored in the battery compartment. It requires two AAA batteries (not included). 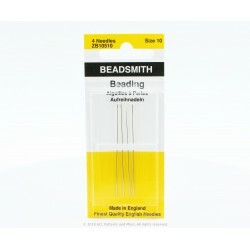 Made in England, these needles are sharp and have a bit of flexibility. The eye of the needle is the same width as the rest of the needle. Size: 12 Quantity: 1 pack. Each pack contains 4 needles. 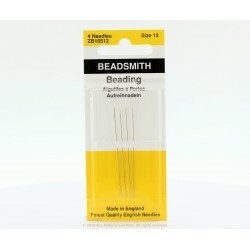 Made in England, these needles are sharp and have a bit of flexibility. The eye of the needle is the same width as the rest of the needle. Size: 10 Quantity: 1 pack. Each pack contains 4 needles. 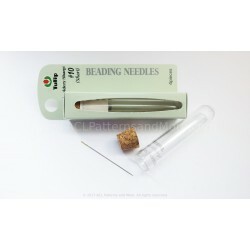 Tulip beading needles are quite strong and do not bend or break as easily. 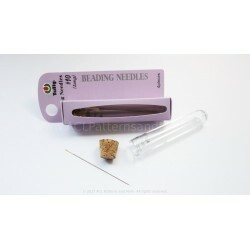 These needles come in a handy tube which can be easily stored and very convenient when carrying your supplies to classes or workshops. The perfect starter pack. Assorted Pack includes four (4) needles. One (1) needle in each of the following sizes: 10 long, 10 sharp, 11, 12. 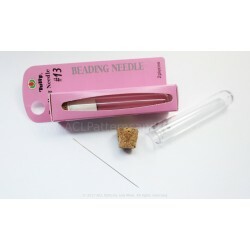 Tulip beading needles are quite strong and do not bend or break as easily. These needles come in a handy tube which can be easily stored and very convenient when carrying your supplies to classes or workshops. Pack includes two (4) Size 10 Long needles. Tulip beading needles are quite strong and do not bend or break as easily. 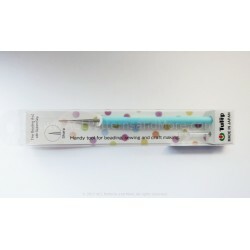 These needles come in a handy tube which can be easily stored and very convenient when carrying your supplies to classes or workshops. 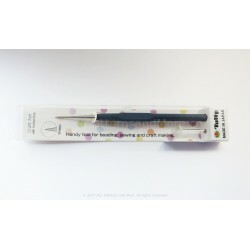 Pack includes two (4) Size 10 sharp (short) needles. 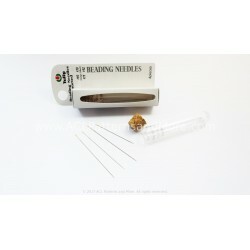 Tulip beading needles are quite strong and do not bend or break as easily. These needles come in a handy tube which can be easily stored and very convenient when carrying your supplies to classes or workshops. Pack includes two (4) needles. Tulip beading needles are quite strong and do not bend or break as easily. These needles come in a handy tube which can be easily stored and very convenient when carrying your supplies to classes or workshops. Pack includes two (2) needles.